The Farming Hemp Expo provides a platform were the Hemp Industry leaders and innovators can showcase the best that the Hemp Industry has to offer. We are proud to bring this platform to the East Coast / New England region. With so many states in the area that have either started their own Hemp industry or are moving towards opening a hemp industry. Makes the Farming Hemp Expo a great platform to provide the early needs of a blossoming industry. March 9, 2019, the Farming Hemp Expo will be holding an event at the Oakdale Theater in Wallingford, Connecticut. For more information please contact us, we are happy to talk Hemp. Allowing Hemp growth will help farmers subsidize crops. These black apples are worth $7 each but farmers don’t want to grow them for this reason REBBECA WALTON – JAN 15, 2019 We’ve all heard the notion that “an apple a day keeps the doctor away,” and it’s fair to say that the apple is one of the most popular fruits out there. 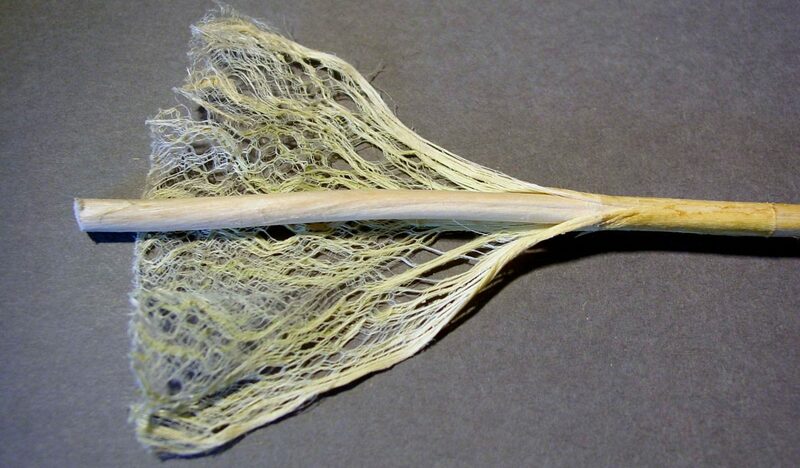 After all, they … Continue reading Allowing Hemp growth will help farmers subsidize crops. Lawmakers Introduce Bipartisan Medical Marijuana Bill. Lawmakers Introduce Bipartisan Medical Marijuana Bill January 3, 2019 Press Release WASHINGTON – Congressmen Steve Cohen (TN-09) and Don Young (Alaska-at-large) today introduced bipartisan legislation that would allow patients to have access to medical marijuana in states where marijuana is legal without fear of federal prosecution. The Compassionate Access, Research Expansion and Respect States … Continue reading Lawmakers Introduce Bipartisan Medical Marijuana Bill. Hemp can restore unhealthy soil Thanks to its botanical properties, hemp can actually leave soil better off than when it started by rejuvenating the dirt with nutrients and nitrogen. This helps clean up toxins, heavy metals and other pollutants from the ground through a process called phytoremediation. Learn more about Hemp on our home page.